Have you noticed that most people tend to describe productivity in terms of the number of things they can accomplish in a given time period? Few give thought to whether their activities are meaningful and directed toward high-road outcomes. Our obsessive “doing” may be our “undoing” if we don’t stop, occasionally, to examine productivity from a practical neuroscience viewpoint. This discussion applies to small business owners and entrepreneurs as well as leaders of larger organizations. What interferes with and disrupts personal productivity? A frequent response is “distractions” (e.g. texts, phone calls, meetings, multitasking, interruptions, and email). I propose that “whole-brain thinking” and “continuous learning” shift the momentum toward higher productivity .and enhanced fulfillment. “Whole-brain thinking” means using our Global and Sequential brainpower to question what we are doing, assess if it’s yielding desired outcomes and to reframe our thinking and behaviors for better results. Our Global brains explore and discover new solutions, possibilities and options; our Sequential brains use logic to analyze, make decisions and create plans. Unfortunately, most people tend to use and trust their logical brain more than their global brain; ignoring our global brains tends to get us into outdated behavior patterns that may no longer be relevant. To grow, individually and collectively, we must tap into our imagination to reinvent the future; this is particularly true when our current pathways reap sadness and low value rewards. Inserting continuous learning into the equation further expands the potential to elevate productivity. Continuous learning includes questioning what we believe to be true, evaluating our values and behaviors, studying best practices, and keeping current with research and technology. We also benefit from understanding how our brains are wired and what makes us tick. To advance individually and culturally, we must learn how practical neuroscience can be leveraged for a better life and world. Three defining questions help you gain clarity on whether you’re being busy or productive. This is a “whole-brain” activity. 2. “Is what I am doing yielding my desired outcome?” If you can say that your actions and behaviors are yielding your desired outcomes in measureable ways, you are being consciously productive. If your actions are not producing your desired outcomes, move on to the third question. 3. “What new actions can I take to get what I want?” Make a new list of actions that look and feel good that you haven’t implemented; consider tapping into the “best practices” of successful people doing similar things. Seek counsel and advice from your trusted advisors. Set up a metrics system to monitor how well your new actions are working. This is whole-brain thinking. You can master this technique by asking and responding to these three questions for the actions that take up 80% or more of your work life. The result will be higher productivity and a higher quality of life. Have you established high-value outcomes for your work life? Are your actions and behaviors yielding what you want to achieve? Do you have sufficient knowledge and competencies? Are your sensory and cognitive strengths aligned with what has to be accomplished? Do you have systems, processes and metrics in place? What should you delegate for better, lower cost & quicker results? Is your work environment safe, fun and stimulating? 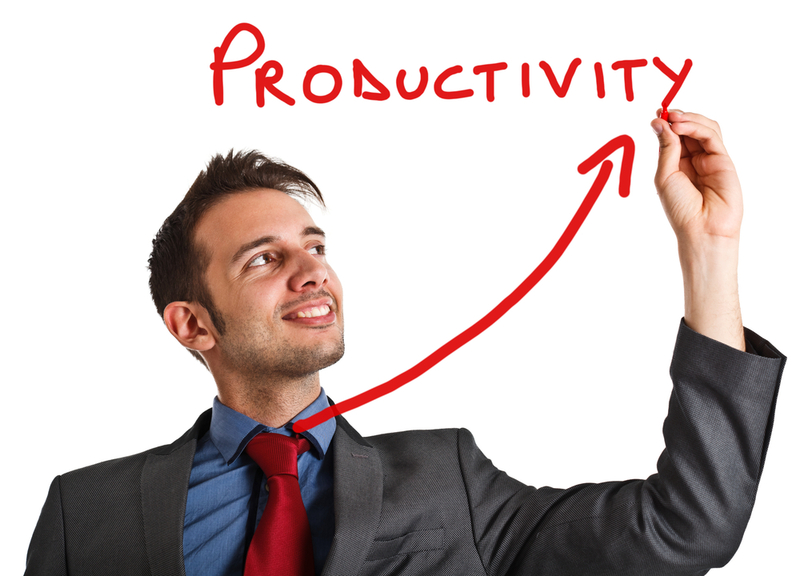 Are you interested in increasing your personal productivity by 30% or more? Does it make sense that when you do things with the way your brain works, instead of against the way it works, you will get more done in less time, with fewer mistakes? 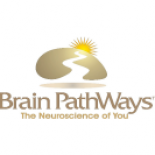 Brain PathWays, based on recent advances in neuroscience and personalized strategies, is the most comprehensive system available for work and personal success. The report tools are customized to your brain strengths. Click to purchase your copy of Brain PathWays online self-assessment and download your report today. Reblogged this on THE 515 Congress Avenue Austin Texas 78701. This entry was posted on November 28, 2012 by brainpathways in Career and tagged Behavior, Best practice, brain, business, Career, excellence, neuroscience, Practical Neuroscience, Small business.